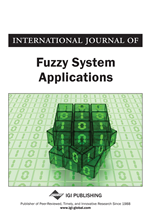 There are lots of errors and misprints in the article by , titled “Using trapezoids for representing granular objects: Applications to learning and OWA aggregation” [Information Sciences, 178(2), pp. 363-380]. The aim of this note is to give some corrections on the article.